One of the questions that women ask themselves when they notice their first wrinkle, is whether dermal fillers are better or worse for them? Is it Safe to Inject Hyaluronic Acid into My Skin? To answer this question, we first need to know more about dermal fillers. What’s inside them and where does it go once injected into your skin? Every ageing woman wants to look ‘naturally’ young. 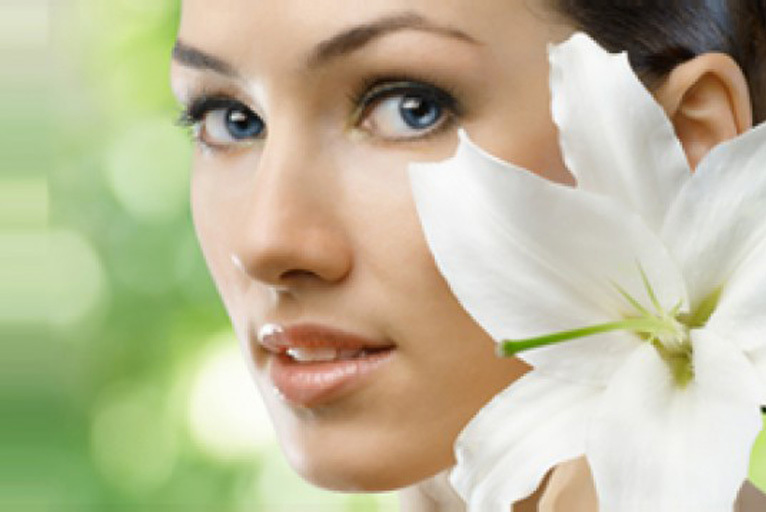 Her face is her personal asset she wants looking forever radiant with smooth skin that looks genuine. As her skin ages, her body produces less hyaluronic acid, the natural substance which keeps her skin looking healthily moisturised and plump. Every woman’s metabolism and first wrinkle is timed differently. Is Diet a Significant Factor in Anti-ageing? It is thought that certain foods such as tofu send signals to skin cells to produce more hyaluronic acid. This is true in one Japanese village, where its inhabitants commonly share smooth, wrinkle free skin, even in their 80s. Even then, the average individual will have at least 15 grams of hyaluronic acid inside their body, performing its multiple functions, including getting rid of waste from cells. The production of Hyaluronic acid in the average human usually halves by the age of 40, which is when most wrinkles begin to appear. Nearly all dermal fillers contain hyaluronic acid, a non animal based molecule which acts like a space filler whilst it holds water. Keeping skin hydrated and moisturised in its youth will lend years to prevent it from losing its elasticity in the later years. TV cook and celebrity, Mary Berry who is proud of her wrinkled complexion, recently confessed she has never used face cream, which she claims she never felt the need for. Many women that moisturise daily, would feel reassured that a daily beauty routine will mean less wrinkles when they reach 40 and beyond. For women who want a bit more than their daily moisturiser when the first signs of wrinkles appear, a dermal filler is a safe and natural way to replenish and restore the natural hyaluronic acid in the layers of their skin. A light concentration of filler in the upper layer of the skin for fine wrinkles can produce natural results instantly. Many women may feel apprehensive at starting a journey with dermal fillers, the thought that their skin will become dependent on it may put some women off, however the most reassuring fact about injectable Hyaluronic acid, is the body knows exactly what to do with it. Treating it the same as the natural body produced Hyaluronic acid, which is naturally broken down during skin metabolism. Whats more it even eliminates waste from skin cells where there is poor blood circulation. Non-animal stabilised hyaluronic acid (NASHA) has been synthesised using a safe cross linking process and is completely biocompatible with the human body. This magic ingredient, can retain over a 1000 times its weight in water just inside your skin cells, so in reality it’s a moisturiser. There’s no other natural product like it that will smooth out wrinkles from within the skin.